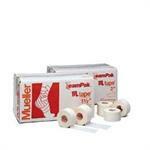 Speciality tape designed to help increase the natural blood flow around the muscle. Strong, LATEX-FREE fabric-based bandage that tears easily by hand and sticks to itself for quick wrapping and longer staying power. 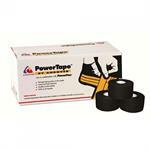 An Economical version of PowerTape to apply over PowerFlexÂ® for a long-lasting taping system. 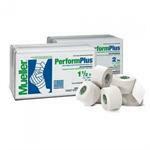 Available in 1", 1.5" & 2". 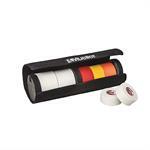 Kinesio Taping 2" x 103 ft. Each Roll. 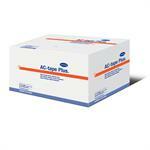 Available in Colors Beige, Blue, Red, and Black. 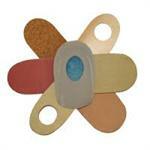 Porous tape to reduce skin irritation. !00% cotton backcloth. 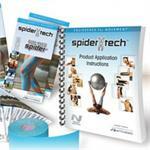 Breathable and comfortable. 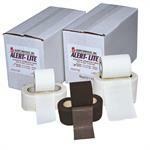 Replaces Pre-wrap thin and comfortable sweat resistant cohesive tape.